Congratulations Kailee & TJ! These two will be tying the knot at The Grand Ivory on April 7, 2018. THEIR LOVE STORY: Kailee and TJ attended elementary through high school together. From the moment TJ laid eyes on Kailee, he knew she was special. “I always thought she was the most beautiful girl,” says TJ. After college and many run ins, TJ finally worked up the courage to ask Kailee out. Their first date was on New Years Eve at a country dance hall. Just after midnight, Kailee approached TJ saying, “Some guy just tried to kiss me!” but because of the music and noise from the crowd, TJ mistakenly heard the words “Somebody kiss me!” to which he promptly obliged. He planted one on her right there, and the rest is history. Two years later, they are so in love and eager to become husband & wife! Welcome to the Grand Ivory family Kailee & TJ! 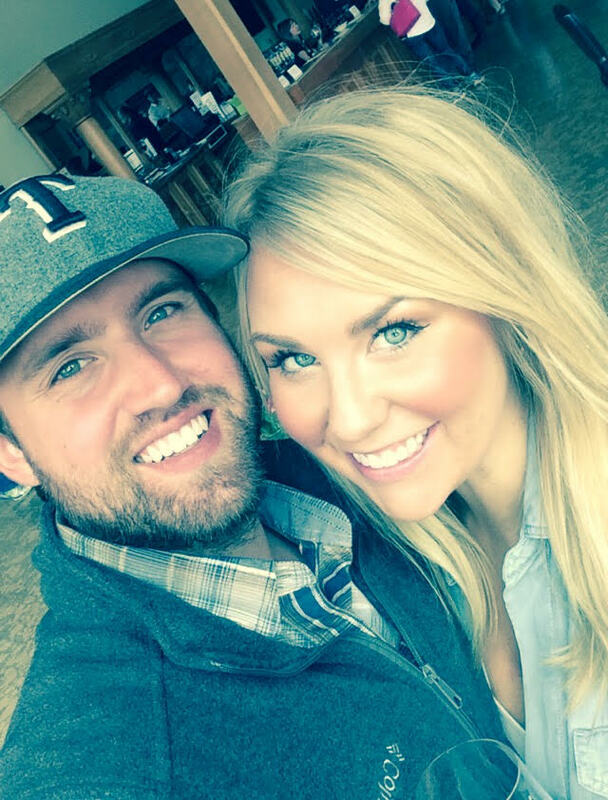 You two make a beautiful couple and we can’t wait to host your incredible day!